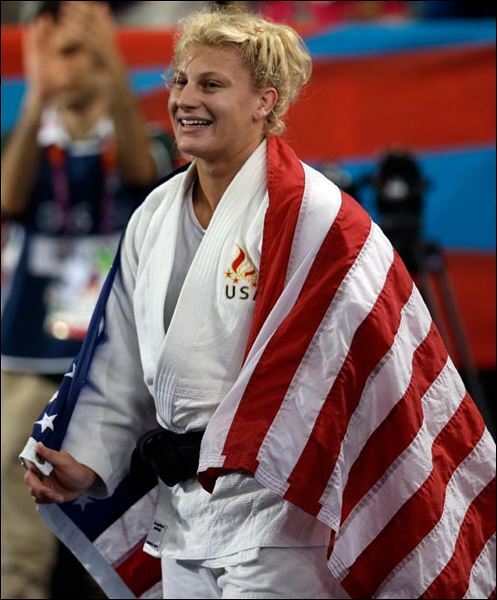 Next weekend Paul Jordan and Chu To Bu West host a two-day judo clinic led by Olympic Gold medalist Kayla Harrison. Save by preregistering. Click here for details. This entry was posted on November 24, 2012 at 10:59 am and is filed under Judo Clinics, Konan & Other Events, Uncategorized. You can follow any responses to this entry through the RSS 2.0 feed. You can leave a response, or trackback from your own site.